Best known for a raw and real comic sensibility, actor and comedian Felipe Esparza stars in his first stand-up on the network when "FELIPE ESPARZA: TRANSLATE THIS" debuts simultaneously on HBO and HBO Latino Sept. 30 (10:00-11:10 p.m. ET/PT) during Hispanic Heritage Month. Appearing at the San Jose Improv in San Jose, Cal., Esparza finds humor in his unique life experiences while discussing topics such as immigration, his ongoing difficulty translating for his parents, being a once-not-so-great single dad while dating single moms, his current challenges in raising his blond-haired, blue-eyed stepson, and more. 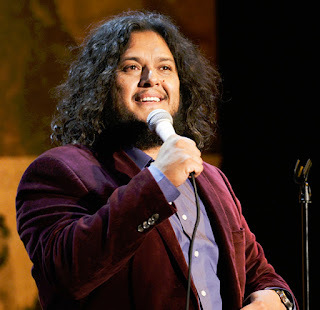 The winner of “Last Comic Standing” in 2010, Esparza has appeared on numerous TV shows, including “Superstore” (in a recurring role), “The Tonight Show,” “Lopez Tonight,” “Premium Blend,” “The Eric Andre Show,” “Comic View” and Galavisión’s “Que Locos,” where he made more appearances than any other comedian. Esparza is also the host of the podcast "What’s Up Fool?," which he launched in 2014. 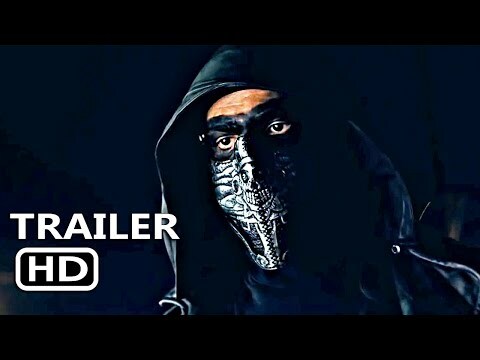 The executive producers of "FELIPE ESPARZA: TRANSLATE THIS" are Felipe Esparza, Lesa O’Daniel Esparza and Christopher Smith; produced by Claude Shires and Stuart Sauvarin; directed by Claude Shires; written by Felipe Esparza.